The Come Up is the moniker for Pittsburgh rap duo Franchise and Vinny Radio, who just like their name suggests, are on the come up in hip hop. 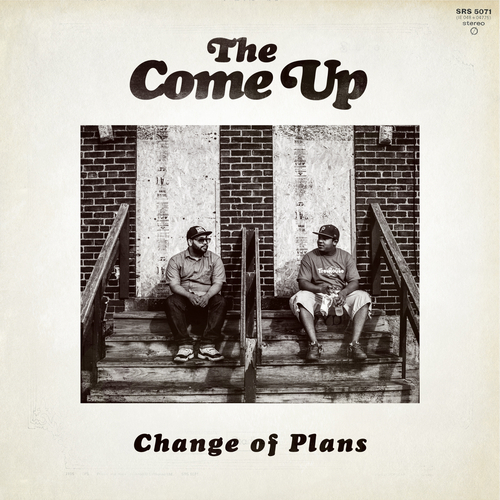 We've heard some tracks from these guys before, but yesterday they released their anticipated new mixtape called Change of Plans. The tape has 17 new tracks and features Mac Miller, Casey Veggies, 9th Wonder, Big Jerm, KHRYSIS and more. Stream and download below.